With triathlon season now picking up and in full swing I thought I'd share the current bits I take with me for my training sessions. I am currently swimming twice a week as part of my triathlon training - but this will soon be three times a week as it builds. In the next couple of weeks my tri club are going to start open water swims which I'm excited to give a go! For now here is what's in my current swim kit. Speedo Pull Buoy* - Great for isolating the arms for both technique and strength purposes. I don't tend to use this for every session but I'll always have it with my on my longer swims just incase I need help breaking it up. I've found this really useful to have and it's great for slowly down your stroke for technique and also practicing bilateral breathing. We do occasionally do some drills with this at the tri club as well. Speedo Fins - After my first tri club swim session it was recommend that I looked into getting fins as they're often used for some of the drills. They weren't essential but since purchasing I've found them very useful to have! These were one of the cheapest pairs (at the time I purchased them) on Wiggle and I think they're great. Quite a few people at the club have these as well so it seems like a popular choice and great for both novices as well as experience swimmers. Speedo Sports Towel* - Obviously a towel is essential for post swim. This one is really useful as it's extremely lightweight and folds up very small. I often use this if I'm running to the gym as it barely takes up any room and also doesn't weigh down my rucksack. It's very fast to dry and super absorbent. Speedo Rucksack* - Any rucksack will do of course to transport the kit you have. This one is fantastic for me as I have a lot of different bits I take with me. It has a really handy detachable waterproof pouch on the inside that is perfect for keeping my wet kit in post swim and also I normally store my fins in here. Speedo Goggles* - I'd recommend this pair for everyday pool training but I'm currently looking into getting a second pair for when I hit the open water. These have got a nice snug fit and really clear vision. I accidentally scratched some of the protective layering off these and they fog up during longer swims but they're still a great pair of goggles to have as a spare and are good for what I'm doing at the moment. Adidas Swimsuit - I LOVE the design of this swimsuit in terms of both the colours and cut. It's incredibly comfortable and the shape at the back allow a full range of motion through each stroke. I like to think of the stripes as "go faster" stripes and channel a speedy swimmer as I cut through the water. Another thing that's great about this is the length of the body. With my old swim suit it was a bit higher cut at the bottom than I would have liked. Whereas this one has a good cut at the bottom as well as a really comfortable neckline. TomTom Multi Sport Watch - I've got a first impressions review up and I'm planning to do a full updated review soon on this piece of kit. I've found so far it's fairly accurate but just doesn't tend to count the very first length! 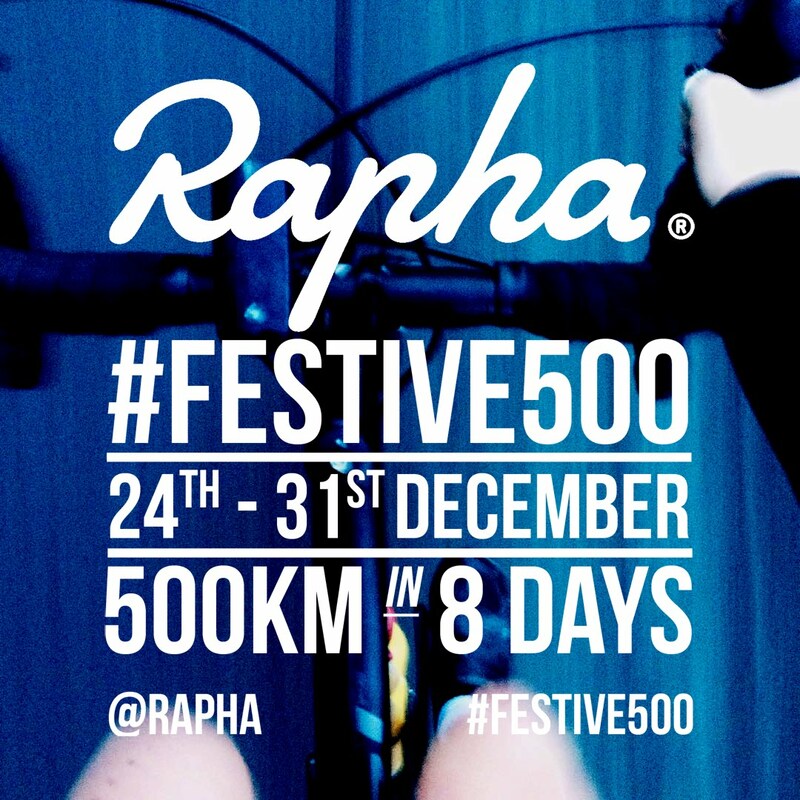 This isn't an essential for everyone though but I like to keep track of my pace and distance for purposes of seeing developments through my training. And that's the main pieces of swim kit I currently have in my bag! If you have any recommendations of goggles or open water wetsuits then please do let me know @afloralcrown on Twitter! 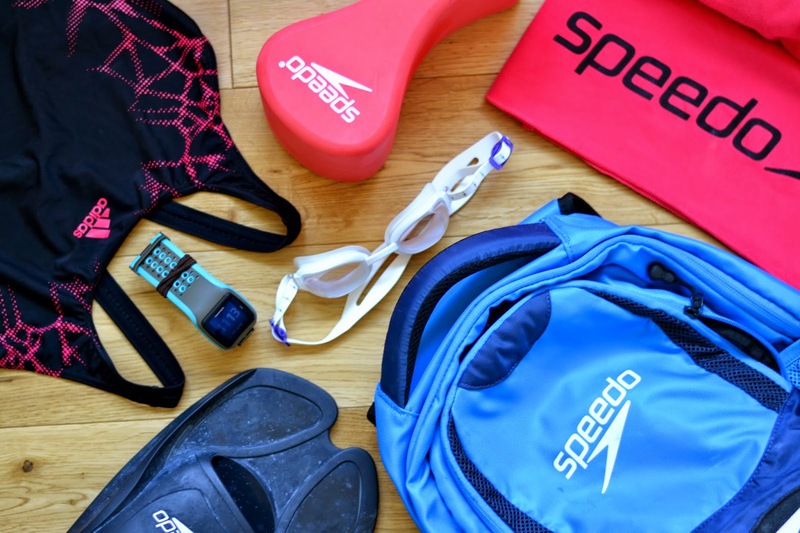 *Speedo kindly sent me some pieces of kit a couple of months ago but this post is in no way sponsored or was asked to write a post about their products. I'd 100% recommend all these pieces of kit and use them on a weekly basis as part of my training.